Kennedy was driving his GMC Sierra on I-40 in Wilson County when he hit a tractor-trailer before colliding with a pickup truck. 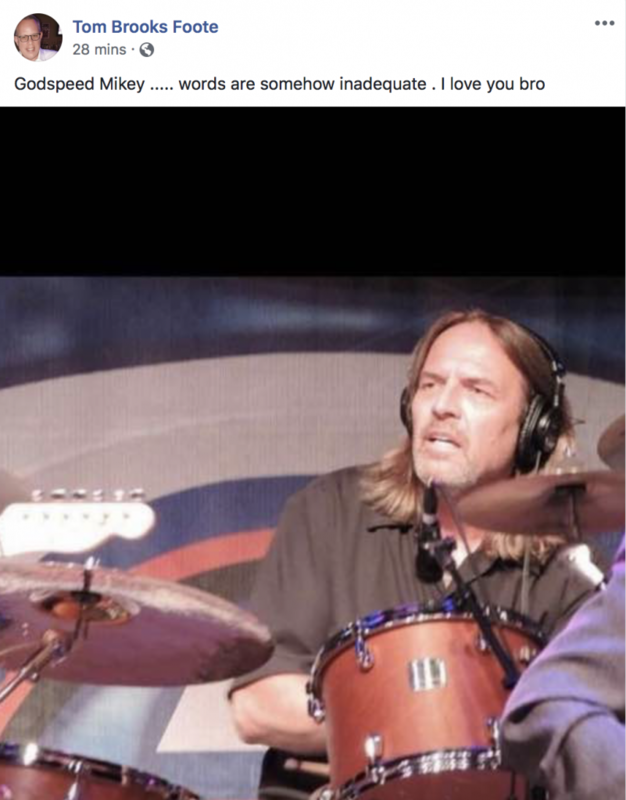 Mike Kennedy, who played drums for George Strait for 30 years, was killed in a tragic car accident in Tennessee on Friday. He was 59. Kennedy was driving his GMC Sierra on I-40 in Wilson County when he hit a tractor-trailer before colliding with a pickup truck. Of the three people involved, Kennedy was the only fatality. Local news channel WKRN confirmed the news this afternoon. 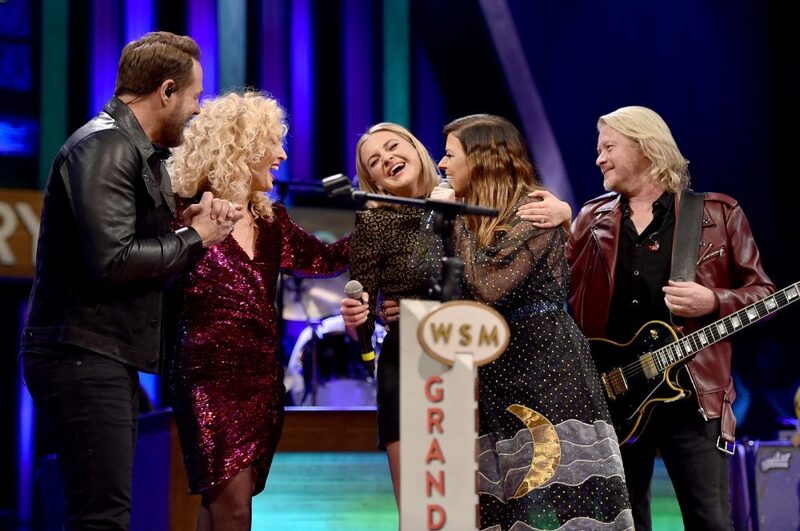 Kennedy has been a member of Strait’s backing band, the Ace in the Hole Band, as well as a drummer for Ricky Skaggs, Barbara Fairchild and Jamey Johnson. In a 2011 interview with Avedis Zildjian Company, Kennedy talked about his left-handed drumming style and the influence of his father, who was also a drummer. 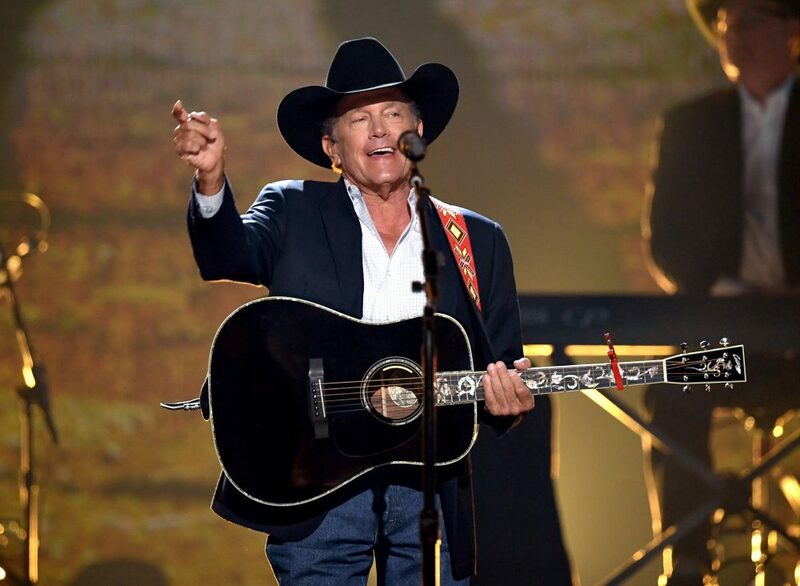 Paul Rodgers, production manager for George Strait, tweeted his reaction to the tragic news. 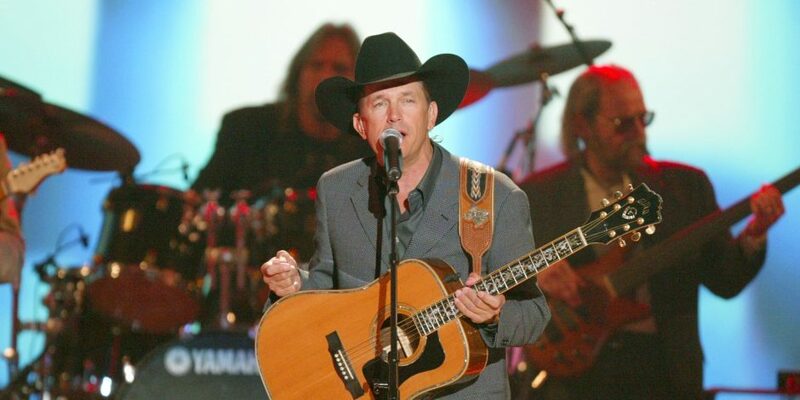 Strait’s tour manager also posted a tribute to the drummer on his Facebook page. 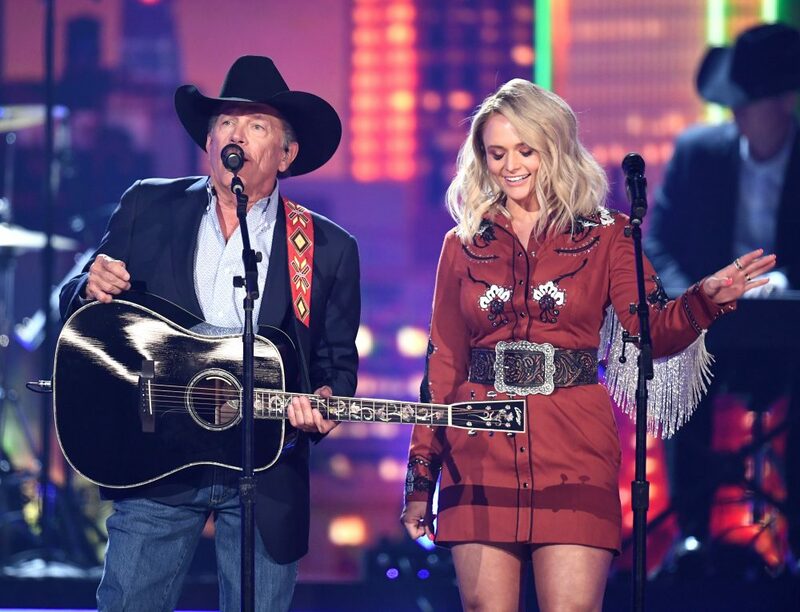 UPDATE: Strait released a statement expressing his condolences to Kennedy’s family, adding that it would be strange to look at his drum set and not see him sitting there. He shared that Kennedy was much more than a friend to him, but like family, and he would be sincerely missed.